If you have young children, chances are you want a family friendly beach home they can enjoy just as much as you. 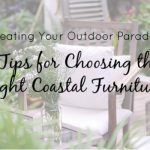 While time out in the sun, surf and sand may take up most of the day, there are those evenings inside or the occasional rain storm where you need to keep everyone happy. No matter the age of your children, there are a few design and decorating options to consider. 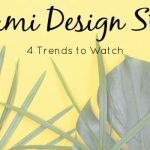 These design features hold true to the beach look you’re going for, yet it also helps protect your children (and the home) from possible scrapes and cuts. 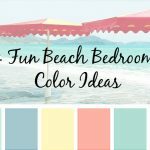 Don’t be afraid to use some color in your beach home. Bright accents and interesting patterns offer a welcoming playfulness that young and old alike will enjoy. Pillows and throws are the easiest way to incorporate color, and can be changed out seasonally, while paint can bring a more long-term look to your festive family room. Avoid the easily broken vase or lamp. Instead, go with hanging beach chandeliers that are out of reach of children and metals or other materials that don’t break easily. If you have an eye for a few beautiful, yet breakable items, consider keeping these items in the more formal areas where the family gathers and away from the kids play spaces. Wood is a beautiful material but children at play put your wood flooring at risk. 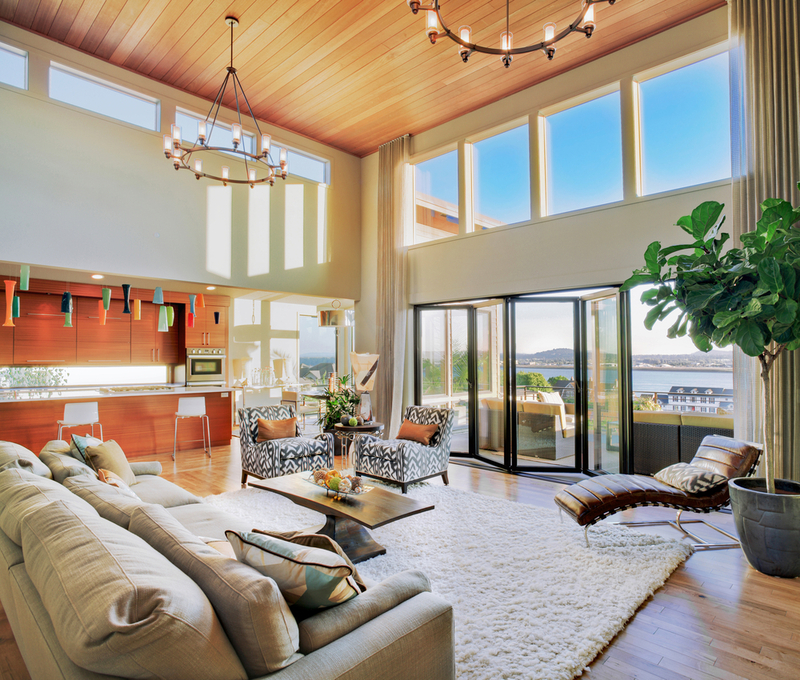 Consider large area rugs for a warm feel inside while protecting your wood investment. There are so many kinds of materials to choose from including cotton, wool tufted, flatweave and jute and the list goes on. The choices are endless. 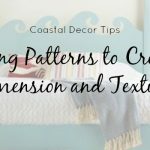 Cotton and flatweave tend to be inexpensive options when you are looking for bright colors and if you like to change the look of your room often. 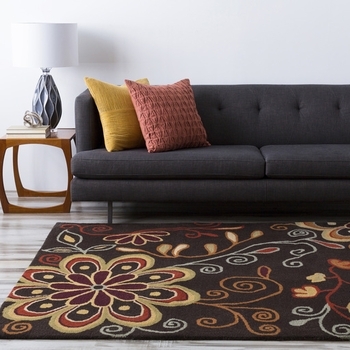 For a more permanent look, the lush wools of hand tufted rugs are a great option with an unlimited variety of colors, textures and patterns. Make sure you read the care instructions carefully if there are lots of children around or for the occasional accident. One of the best ways to create a family friendly beach home is to have a spare room or area for children to play. 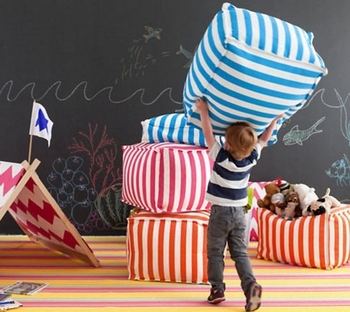 Fill it with soft play-friendly furniture pieces like poufs and materials to spark tiny imaginations. Mom always said, “Don’t write on the walls.” For those kids that like to doodle and draw, one accent wall covered with chalkboard paint can be just that spark. No paper and crayons required. A blank slate is all they need for hours of fun on a rainy night at the beach. Tic-Tac-Toe or hangman anyone? I don’t know about you, but when my kids get into projects or playtime on a rainy day, they go all in. It is usually an explosion. There is no space that isn’t covered with everything they need for their project or game. No need to sacrifice style when you’re seeking solutions for managing kid’s games and toys. Easy to reach storage areas such as ottomans, benches that double as chests or a multi-use cabinet will help keep items at bay. Brightly colored stiff cotton fabric storage baskets do double duty–they look stylish & cheery and keep clutter contained. And they are pretty enough to display in your bedroom, bathroom, or kids’ rooms. Choose storage that can be closed up easily to hide messes. Once the clutter is stashed the space remains open, airy and orderly. Plus, storage solutions like these can help make clean up a breeze, even the kids won’t mind! Kids love to go treasure hunting on the beach and often bring back buckets and buckets of shells, empty crab skeletons, mermaid’s purse, sand dollars and other fabulous finds. Make it a point to display your favorites. A nice accent bowl or even a lamp filled with locally gotten sea finds are great for this. Check out our fillable Keepsake Lamp or Cork Top Fillable Glass Lamp. These lamps are a great way to “store” and display some of the prettier finds from the beach. Pillow fights allowed! No family friendly beach home is complete without a raucous sleep over in the kids room! Kids, grandkids, cousins, friends, friends of friends. 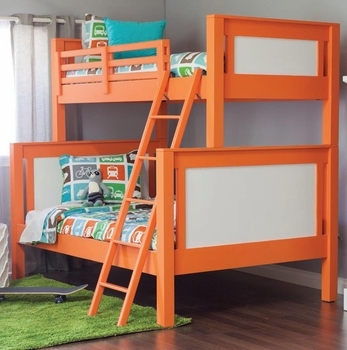 Bunk Beds are an ideal way to maximize space and can be designed to grow as your family grows. There are many choices when it comes to bunk beds today. Start with the twin over twin when the kids are young and then upgrade to the twin over full as the kids grow. Add a trundle for extra storage space for bedding & linens. Classic colors and simple decor will help your furniture last from when your children are pre-schoolers and into their tweens, teens, and college years. 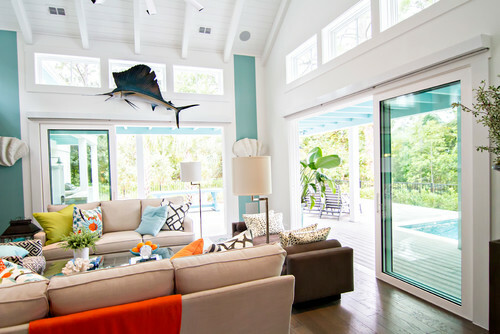 The classic coastal color palette can give off the cozy sleepover feeling and foster those beach memories and giggles. Sharing your gracious beach home with those you love is easy to do with a set of bunkbeds. 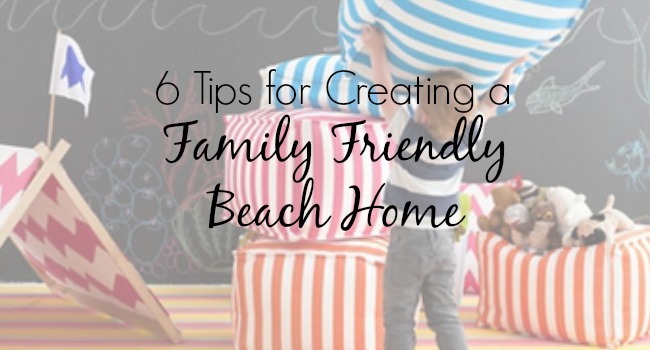 These are just a handful of examples to consider when it comes to creating the perfect family friendly beach home. Whatever you decide to do, just remember to make it your own.